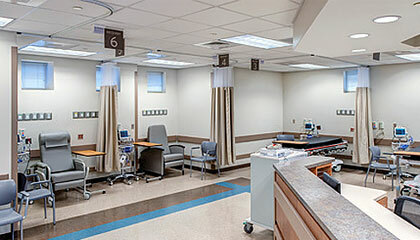 Located in Pensacola, Florida, this new, state-of-the-art surgical facility provides out-patient surgery services to Escambia County, Florida and the surrounding areas. 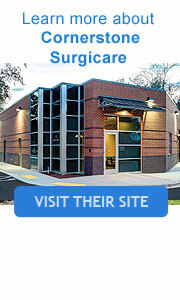 This sleek, contemporary styled facility provides a comfortable, professional atmosphere suitable for all age groups. 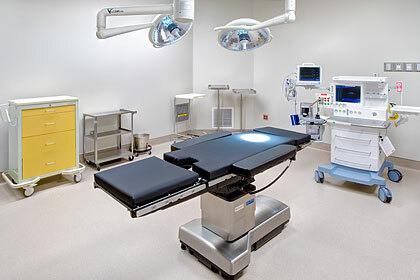 The facility incorporates some of the most advanced and innovative surgical equipment in the world, including high definition arthroscopic equipment and systems, to help increase surgeon and operating room efficiency and significantly enhance patient satisfaction. The specialized and dedicated staff provide the most comprehensive orthopaedic care possible and are highly trained in many orthopaedic specialties, including minimally invasive and minimal incision joint and spinal procedures. Listed by Becker's Spine as one of the ASCs to know in 2017.